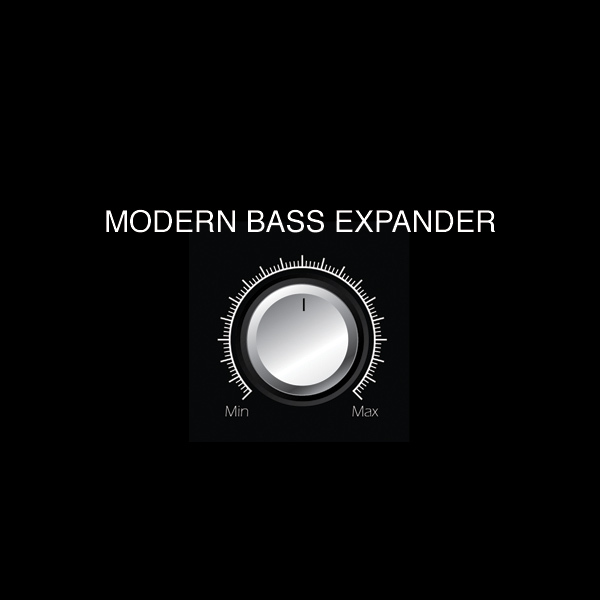 Modern Bass Expander is a collection of 227 bass sounds utilizing all available oscillators and filters in Diva to its fullest. and few synths does it as good as diva. The original idea of the expansion was to create a normal bread & butter collection of bass sounds for Diva - but during the exploration of the filters and oscillators the collection grew and took a definite turn to the more modern with nasty wobbles, insane pitch loops, bass stabs, massive synth stacks and - thanks to the two LFOs - we were even able to create simple arpeggios and sequences. As the collection is mainly intended for modern dance productions, there are no traditional Moog-basses or typical Juno PWM sounds - only sounds aimed for the clubs. Style: Bass sounds for all genres. IMPORTANT - Modern Bass Expander is a soundset for the U-he Diva synthesizer. This product requires a fully working copy of Diva to work. This is not a sample set. Please check out the FAQ before buying.